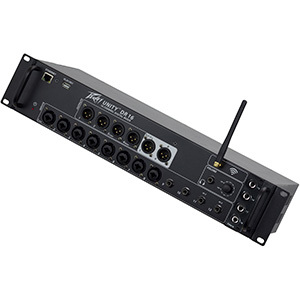 Daslight 4 offers control of any DMX-compatible lighting or effect fixture. It is supplied with a library of over 15,000 fixture personalities and also includes an editor which allows the easy creation of custom personalities. 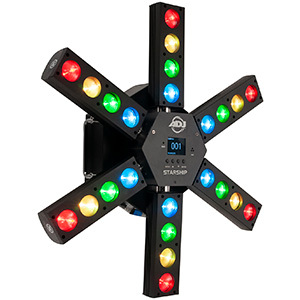 Adding a lighting fixture to a show is then as easy as dragging from the library and dropping onto the patch grid. A lightshow can then easily be set up using Daslight’s intuitive 2D view, which offers the ability to create different layouts for each type of fixture and arrange them into groups for quick selection. Both static and dynamic scenes can then be created by simply selecting a set of fixtures and altering the desired attributes. 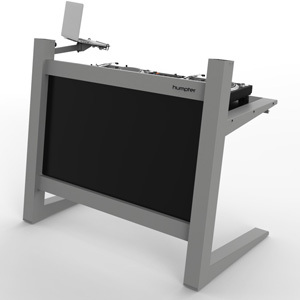 This is made simple by the inclusion of Palettes which provide easy tools for controlling different functions; such as a pan/tilt grid for movement and wheels for color selection. When it comes to automated effects generation, Daslight 4 also has lots to offer. Powered by Daslight’s XEEL effects engine, hundreds of different effects can be generated and stacked with ease. Pixel, video and movement effects are all easy to create and customize, making it simple to programme a complicated lightshow with ease. One of the most significant improvements included with Daslight 4 is the new Show Mode which allows the creation of a completely customised screen. 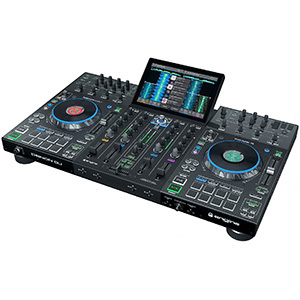 Pan/tilt grids, colour wheels, buttons and faders can all be added and then positioned, coloured and labelled to create your very own controller, optimised for your preferred way of working. What’s more, this can then be controlled via an iPhone/iPad or Android device using Daslight’s free Easy Remote App. Daslight 4 can be downloaded now, with both PC and Mac versions available. The software is free to download and trial, with DMX interface hardware then required to actually use it to control a lighting system. 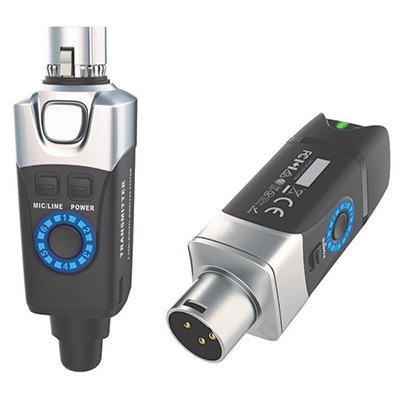 A number of options are available, which offer an increasing number of DMX control channels for an increasing cost, however the new entry-level DVC Fun USB/DMX interface allows 128 DMX control channels for just €179 (approximately £142).